Pedicure salon owners are responsible for the time, spent by the client in their salon. 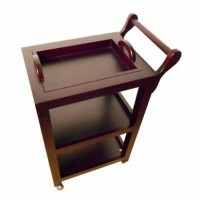 Pedicure couch “KPE-3709” will be a reliable quality service assistant. This is a comfortable electric couch, which has four engines. They are responsible for the rise of the headboard, foot, for a tilt the couch in a horizontal position. 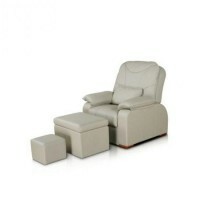 This couch will give your customers a feeling of comfort and complete relaxation during a pedicure.